What is Your Utility Company Getting Away With? Every year, there are thousands and thousands of cases – ranging from modest to the extreme when it comes to utility overcharges. 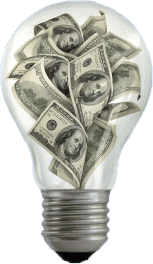 At times, these become public – such as the controversy in North Carolina regarding the utility company’s ability to charge customers at a high tax rate that no longer exists. Most often, however, these kinds of overcharges go completely undetected. It never ceases to amaze us how often people will complain about the costs of their utilities, and never realize just how right they are. For those who take the next step and call a Utility Auditing Specialist, it is rare not to find at least one error, inappropriate rate, or improper tax classification. With over 150 components to every utility bill, there are at least 150 chances per bill that you are being overcharged – and that’s before checking the meter’s accuracy. Remember that in companies as large and bureaucratic as utility companies, especially those with no local competition, have about ZERO interest in providing you the best possible service at the best possible price. That’s where we come in. 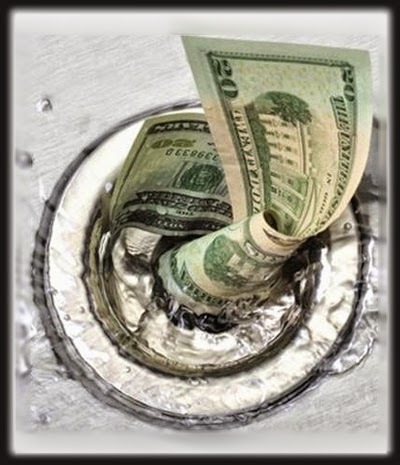 We have decades of experience navigating the murky depths of Utility Bills. If you think you’re being overcharged, don’t hesitate to call Paul Steberger of Applied Utility Auditors TODAY.